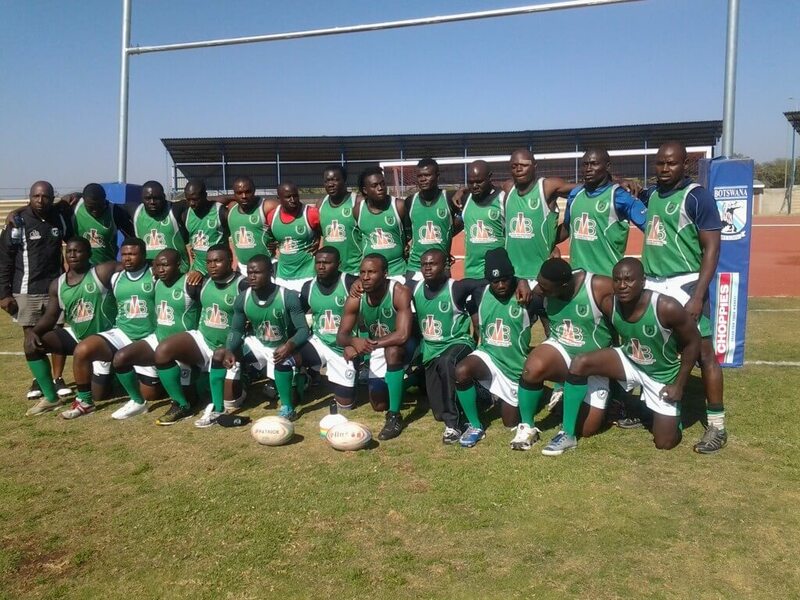 The Nigerian National Rugby Team represent Nigeria, in the sport of rugby union. With Rugby being a growing and developing sport in Nigeria, Nigeria have thus far not qualified for a Rugby World Cup. Nigeria tried to qualify for the Rugby World Cup, for the first time in 2007. Unfortunately they lost to Senegal (6-48) and Cameroon (8-18), and were sadly eliminated. Their greatest success to date has been in the Africa Nations Cup 2013, where they beat Mauritius 63-3. Providing this great team with a renewed confidence and eagerness to really start rising to the up and up in the world of Rugby. up and coming team. Stud Rugby have supplied, the now Black Stallions, with all their team gear, for several years now, from Rugby Jerseys to socks.. from shorts to their warm up Tee’s…. from their kit bags to their beanies.. giving this great team, an awesome and most comfortable, fit and look.